Manage Everything IT... for Free! You want a network you can manage, not a network that manages you! You wish you could have it... without spending a fortune. Your wish is granted. The IT Tools You Need. 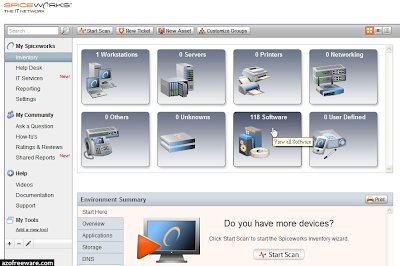 * Software inventory, network inventory, PC inventory. 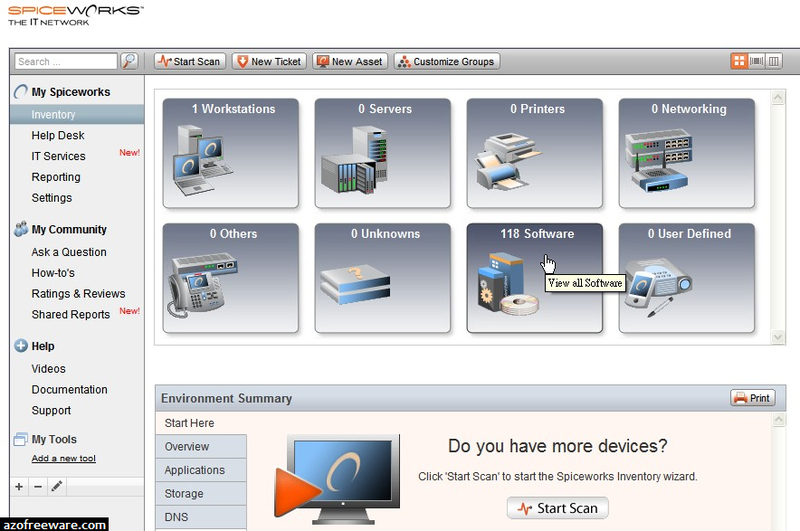 Inventory every IT thing you manage. * Network monitoring, Exchange monitoring, license monitoring and more. Stay alert! * Asset reporting, inventory reporting... share a report. Report to your heart's content! * Helpdesk &amp; IT Portal. Let 'em submit a ticket! Now you can track every IT task and project.